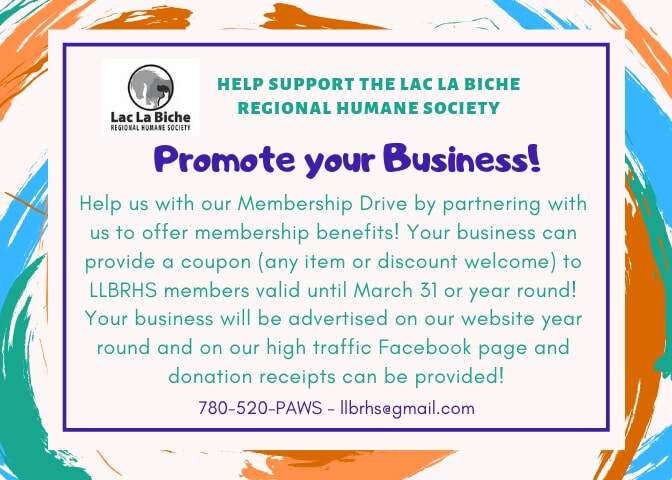 Present your LLBRHS Membership Card to take advantage of these great deals from our partner businesses! Present your coupons for great deals from our partner businesses! Coupons will be given with your membership card!